Lead roofing replacement in Birkenhead may become an important expense for home-owners who might be faced with the prospect of a cracked or leaking lead roof. 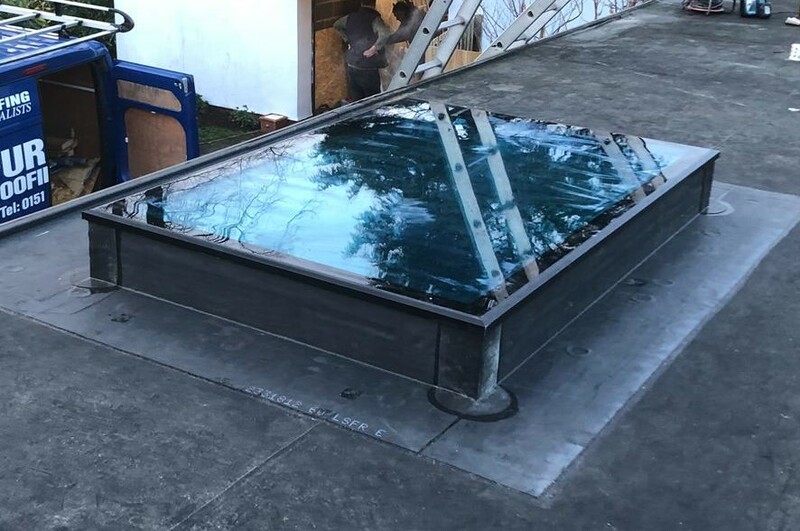 Whether you have a lead roof over your home or a lead bay roof, you will need some professional help to fix the problem, especially if you aren’t very good at handling extensive do-it-yourself (DIY) projects. While you might want to go DIY in this aspect as well, it might not be a good idea considering that the roof is an important part of your home and you wouldn’t want to live under a structurally unsafe or less-than-perfect roof. In Birkenhead, lead roofing replacement jobs are carried out frequently by the professionals at Furber Roofing. We understand the effect of weather and temperature on lead roofs and how the lead expands or contracts under various conditions. Fatigue is the most common cause for leaking or cracked lead roofs, usually caused over a long time of expansion and contraction of the roof materials. Minor splits can be managed with simple materials but they do not provide the long-term solution your home needs to stay safe and secure. Over time, the expansion and contraction does not stop, so the crack just gets bigger and bigger. 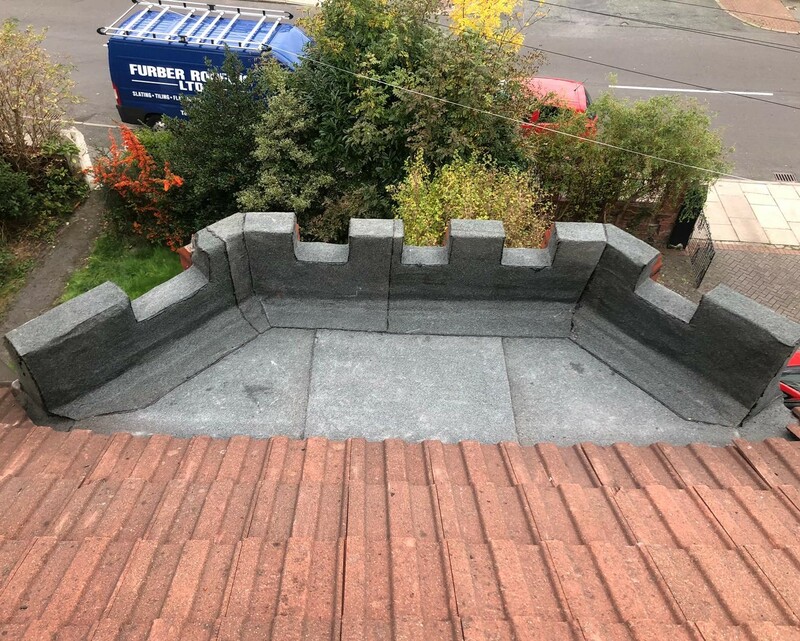 Calling in a lead roof replacement expert, in Birkenhead, like Furber Roofing can save you a lot of trouble for a long time to come. Not only do we know how to put your lead roof back together, we can put it back together like it was brand new. If the problems seems big and it looks as if the roof may have been damaged beyond repair, we carry out complete roof replacements to ensure that you don’t have to worry about any further damage or any long-term costs associated with regular repairing jobs on the roof. 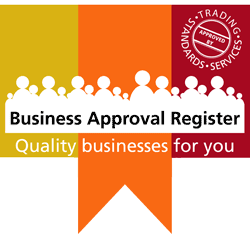 All that comes from a contractor who was the first to be accepted as a member at Wirral Trading Standards and a part of the National Federation of Roofing Contractors! Reliability, integrity, great skill and extremely low costs – what else could you ask for? Contact Furber Roofing today.